Do you suspect that you’re having a transmission issue or another drive train problem? 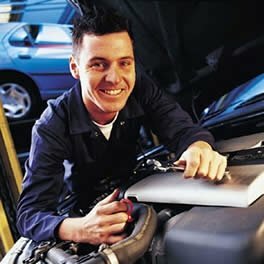 Need to have transmission shop repair services for your diesel or car? To fix your engine or transmission properly it requires the proper diagnostic inspection. At All-Out Diesel Perforance & South Texas Transmission we will perform a thorough, multi-point inspection of your transmission and power train components prior to beginning any work. 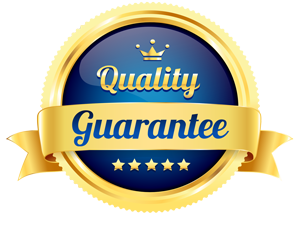 With great attention to detail and the meticulous care from our ASE Certified technicians you can rest assured that your vehicle will be repaired with the strictest of standards. We have the technology, experience, and tools to pinpoint the exact issue. We will let you know what we find, and what needs to be done. Our Texas All-Out Diesel & Transmission team will consult with you, show you the damaged parts (when appropriate) and fix only the things that need to be fixed. 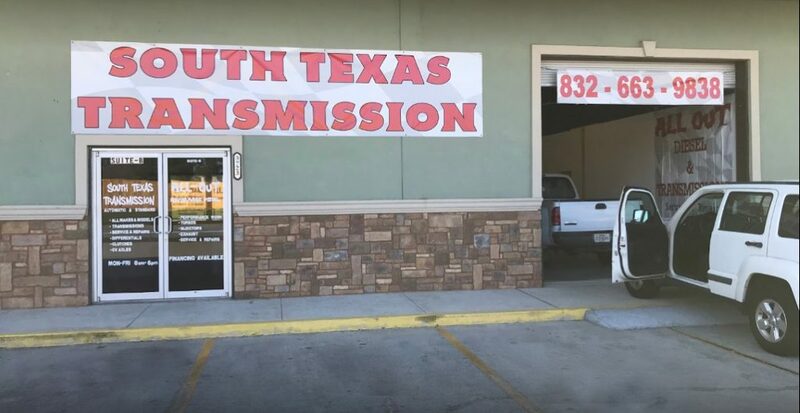 The All-Out Diesel Performance & South Texas Transmission Team has created a reputation as a trusted transmission repair shop because of our honesty and excellent care. See the details of our multi-point inspections below or call and ask us about our inspection and diagnostic services at (936) 273-3977.